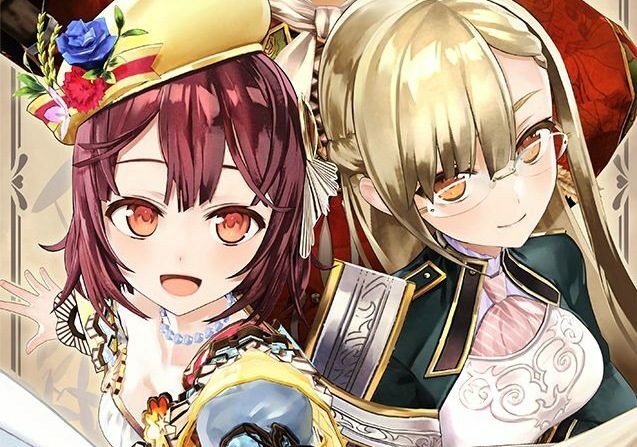 Gust and Koei Tecmo revealed multiple details on Nelke & the Legendary Alchemists. 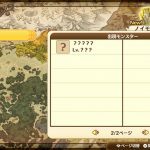 First off we’ve got details on the “Other World Gate” a dungeon which unlocks as you finish the game’s main story and load your gameclear save. 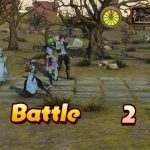 Basically, it’s made of consecutive fights against monsters chosen randomly. The monsters get stronger and stronger to test players and see how long they can survive. The Gust 25th anniversary BGM pack 1, containing 120 tracks, including tracks from non-Atelier games such as Ar no Surge and Ciel no Surge. This DLC will be available when the game releases in Japan on January 31. 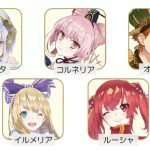 The Gust 25th anniversary BGM pack 2, containing 130 other tracks, including tracks from non-Atelier games such as Blue Reflection and Nights of Azure. 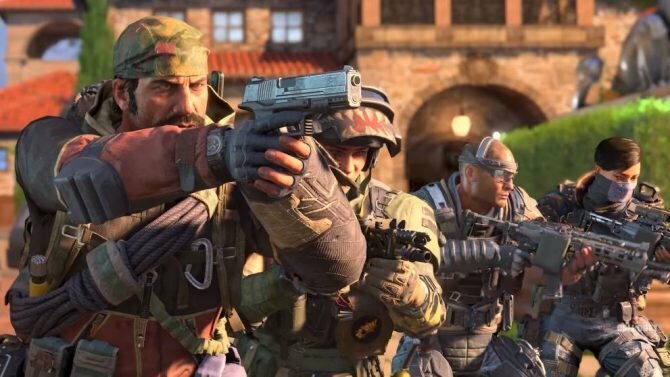 This DLC will be available on February 7. 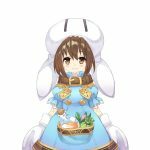 Gust mascot character Gustchan usable in the game. Will be available on February 14. 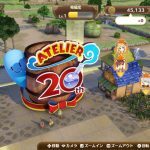 The Atelier 20th Anniversary Celebration House, a building with the Atelier 20th Anniversary logo you’ll be able to build in-game. Will be available on February 21. 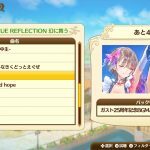 The Mystery Series Statue, a statue of Atelier Sophie‘s protagonist Sophie you’ll be able to build in your town in-game. Will be available on February 28. 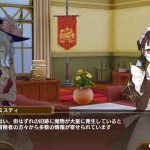 The Japanese Limited Edition of the game will also contain a bonus witch costume for Nelke. 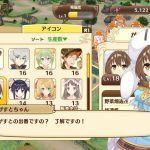 You can check screenshots for the post-game dungeon and all DLCs in the gallery below. Note that it’s still unclear how these DLCs will be distributed outside Japan. 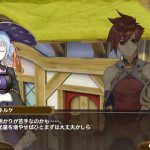 Next, Famitsu had another “Let’s chat and play with Mel Kishida” stream on January 21, showcasing over fifty minutes of new gameplay for Nelke & the Legendary Alchemists. 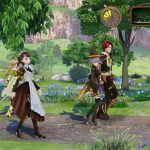 Nelke is a very different game from other Atelier games, and is basically a city management game. 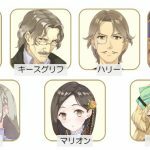 Protagonist Nelke isn’t an alchemist, but an aristocratic girl using the power of money to achieve her evil ambitions, well according to Kishida. 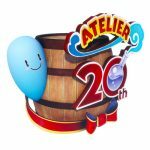 Nelke & The Legendary Alchemists features over 100 characters from different Atelier and Atelier series-related games and celebrates the franchise’s 20th anniversary. 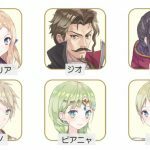 More portraits of the characters included have been revealed as well. If you’re still unsure on whether to import the game or not, the gameplay video will give you a good idea of how the game is, as in lotsof text to read. As such, you might want to wait for the western version coming soon. We get a close look at the game’s town building management and systems: Tracing your own roads, assigning characters to buildings, fields or resource production sites. 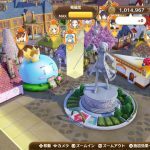 Building stat boost landmarks, like a sakura tree, which will increase the revenue you’re getting for goods sold from that part of the town. 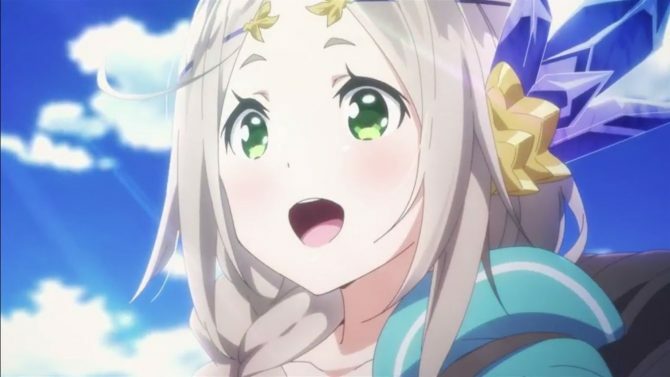 Asking alchemist characters to use items and resources you’ve gathered to create new items, etc. 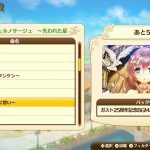 Nelke‘s opening was also firsth shown during the stream before being uloaded separately today. 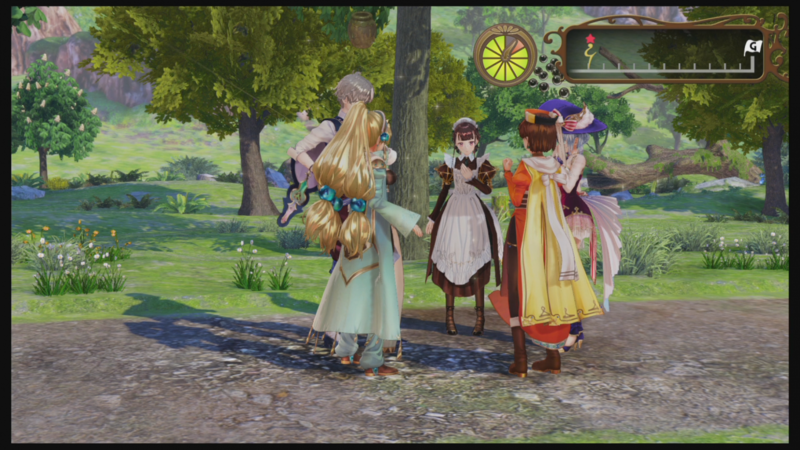 They also spoke about Atelier Lulua near the end of the stream, but didn’t say anything new. 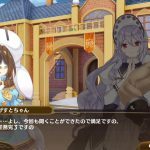 Kishida cracked up some pretty funny jokes though, like how Meruru might have got executed by the time Atelier Lulua happens, as she was the princess of Arls, a kingdom which abolished monarchy when it fused with Arland to become a republic. 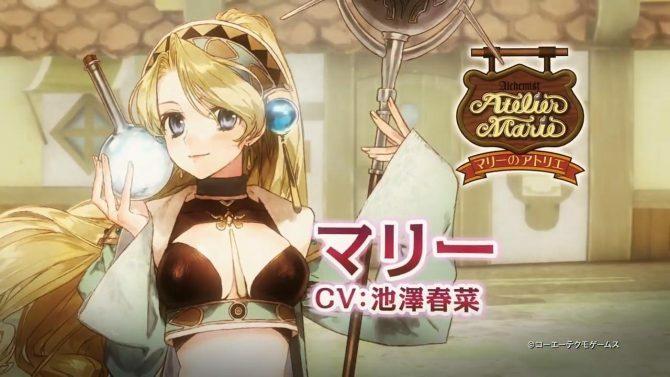 Needless to say, this didn’t happen and the transition was peaceful, as we’ve already seen in the events of Atelier Totori and Atelier Meruru. 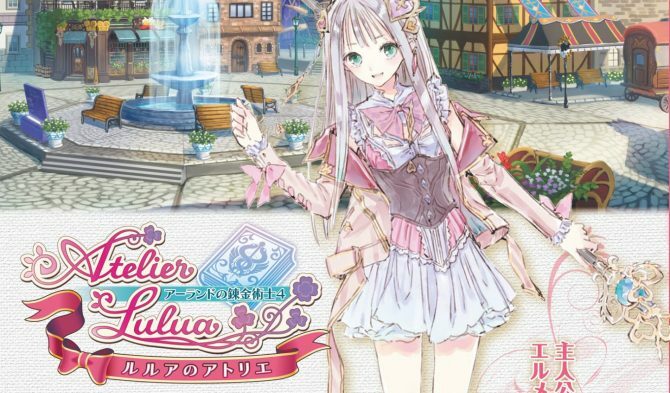 Famitsu also announced that the issue of the magazine releasing on February 21 will include new information on Atelier Lulua and new art by Kishida. 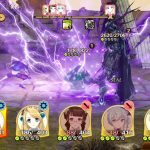 Nelke & the Legendary Alchemists releases and on January 31 for PlayStation 4, PlayStation Vita and Nintendo Switch in Japan, and for PC, Switch, and PS4 on March 26 in the west. You can pre-order the western version on Amazon. Update: Here are details on the game’s limited editions in Japan. Seeing we didn’t cover this yet and the game will be available soon in Japan, this should be useful for those planning to import it. 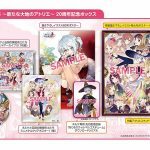 The second one is the 20th Anniversary Box, containing all of the contents of the Premium Box, plus 50 can badges of characters of the Atelier series, an Acrylic Stand Figure of Nelke and a large-sized poster. Samples of the limited editions are in the gallery below. 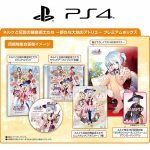 As for Nelke & the Legendary Alchemists’s western version’s limited edition, it’s only available on NIS America’s online store.